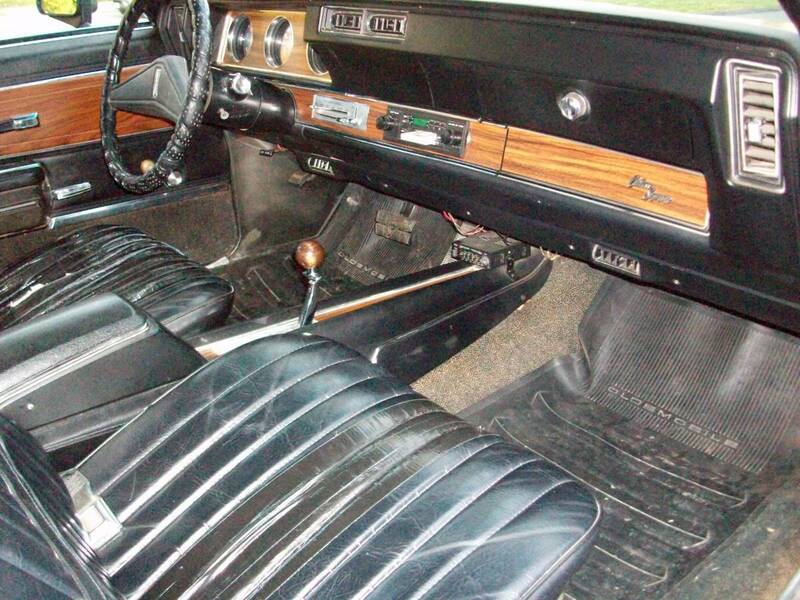 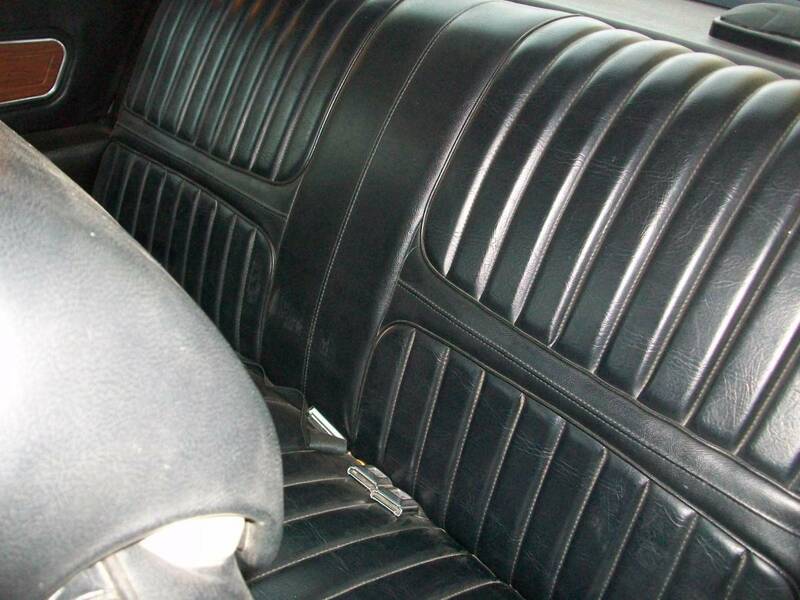 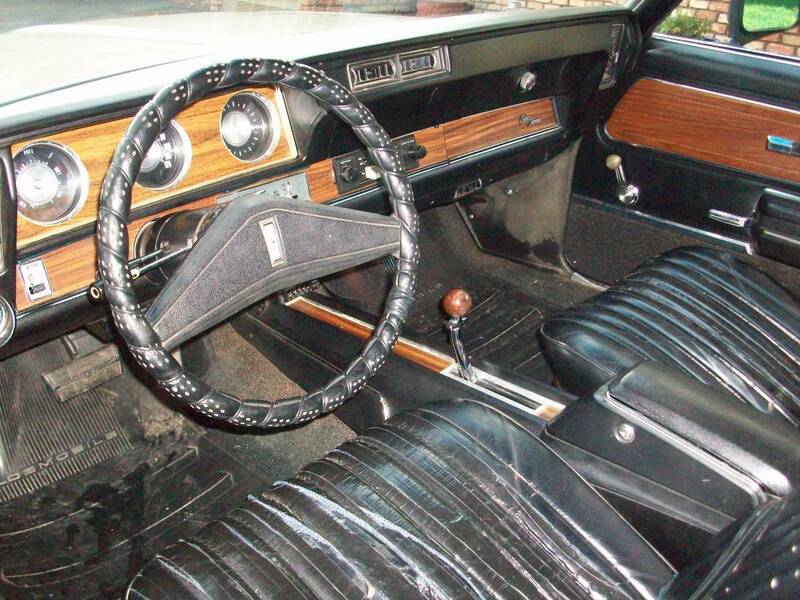 Car runs great has a 350 Automatic has a center console with buck seats. 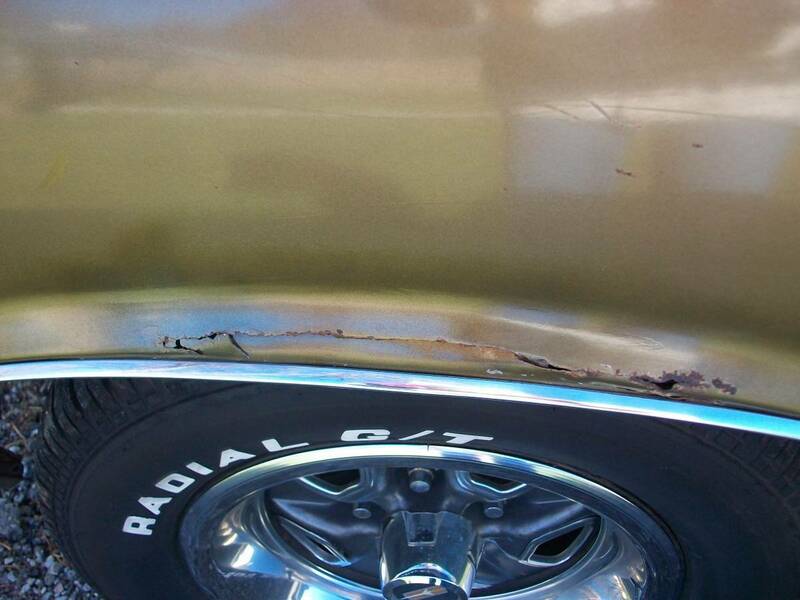 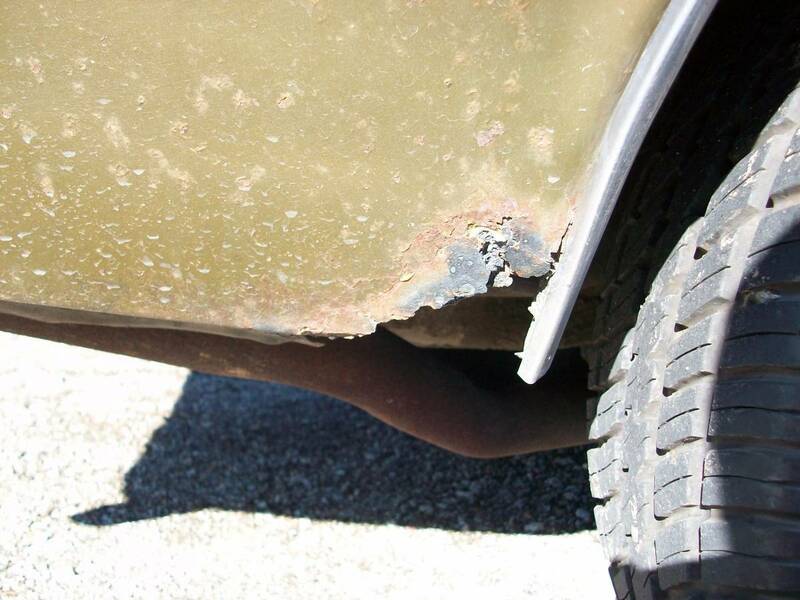 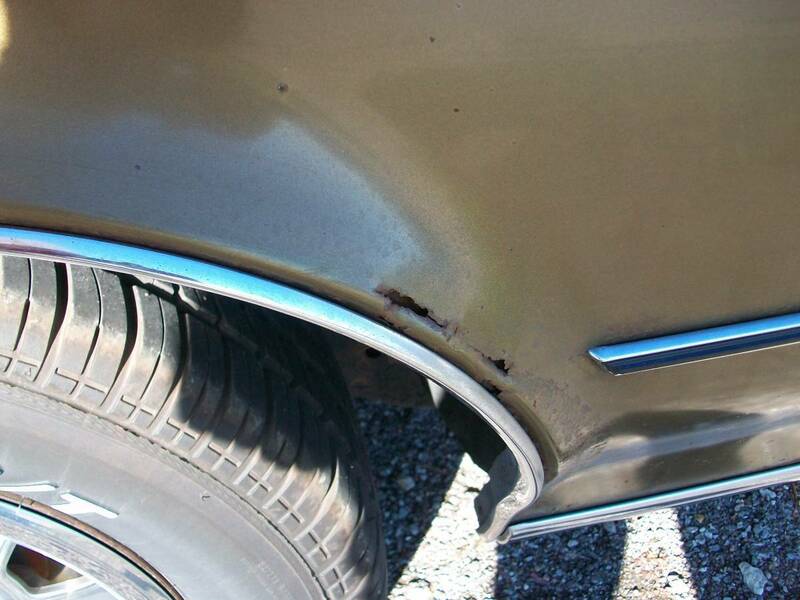 Has some rust in places as you can see in pictures otherwise car is in good shape.New front end part to numerous to mention NO TEXT I DON'T TEXT. 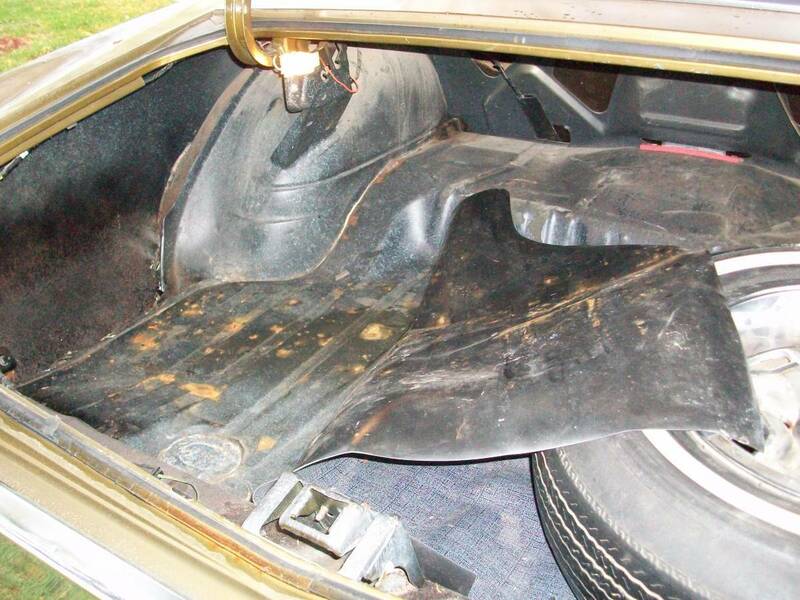 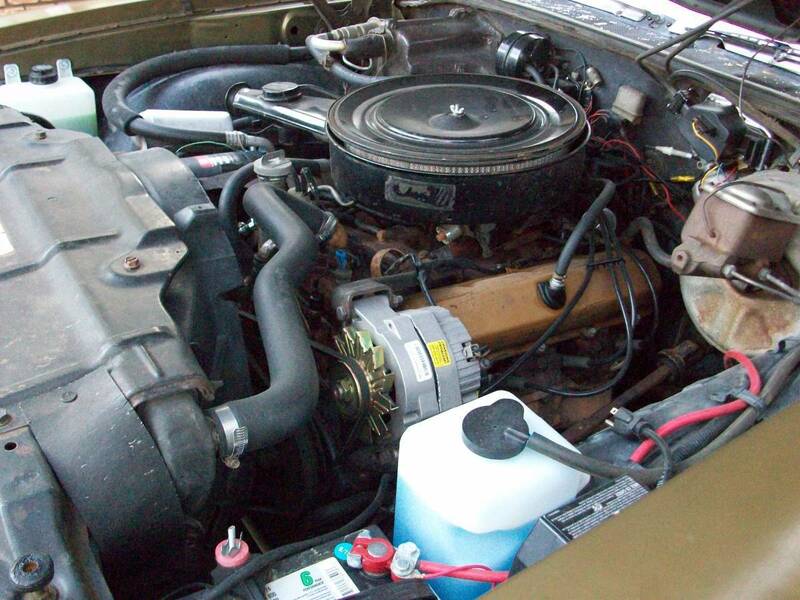 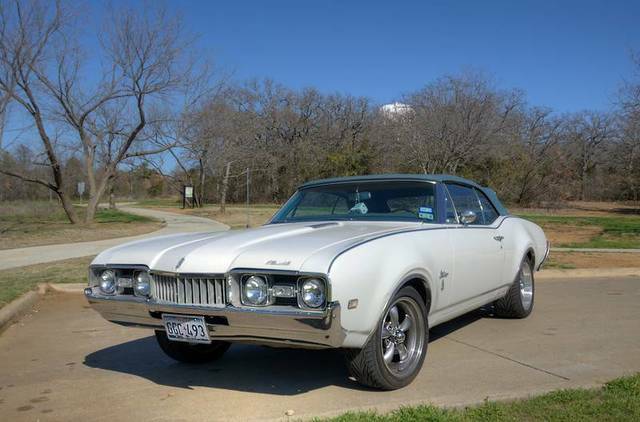 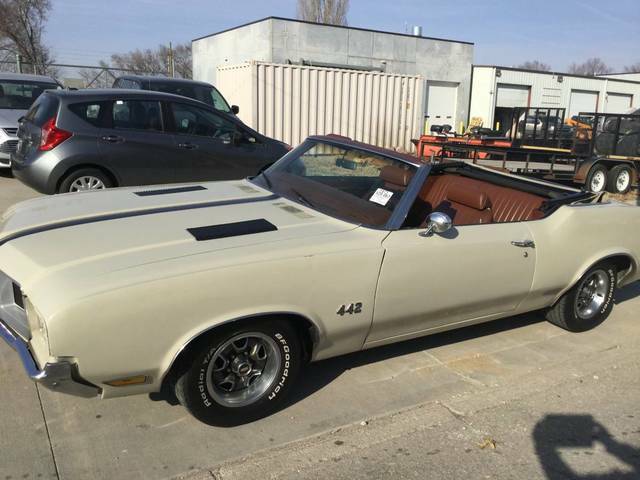 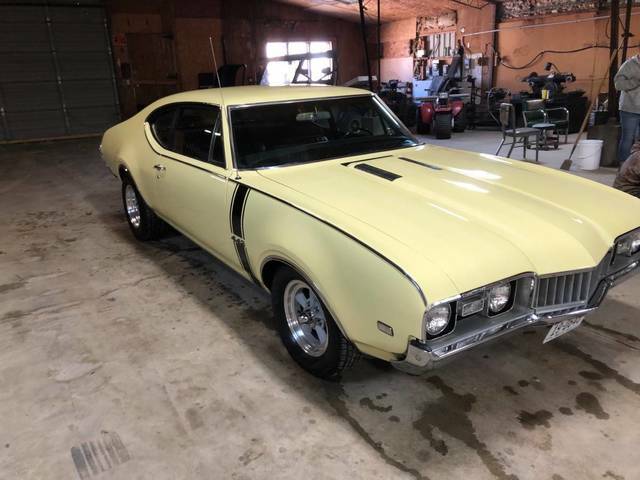 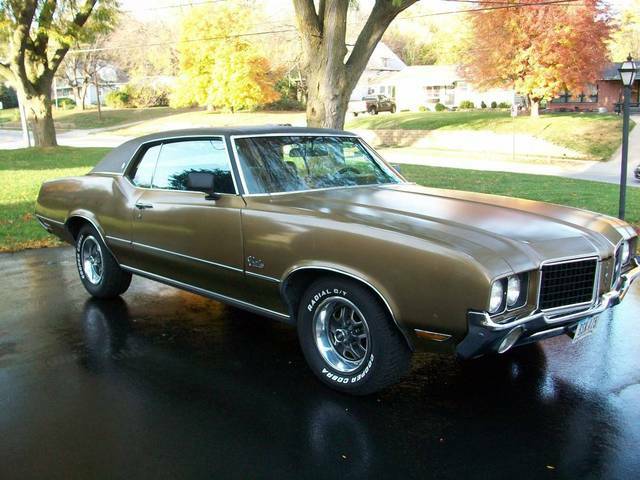 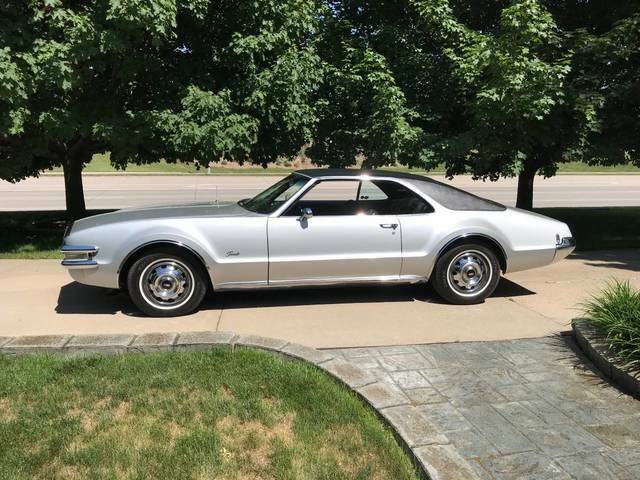 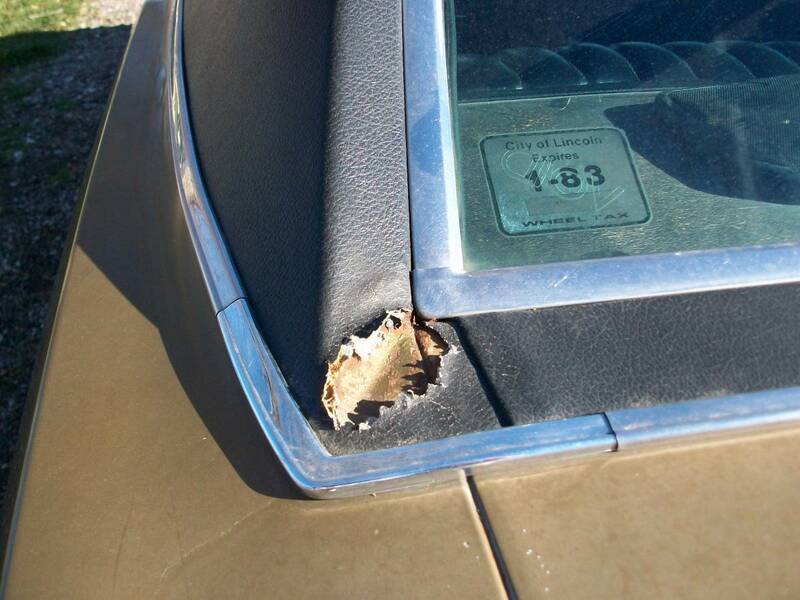 * These values are based off the 196 1972 Cutlass Supremes that have been posted on this site.